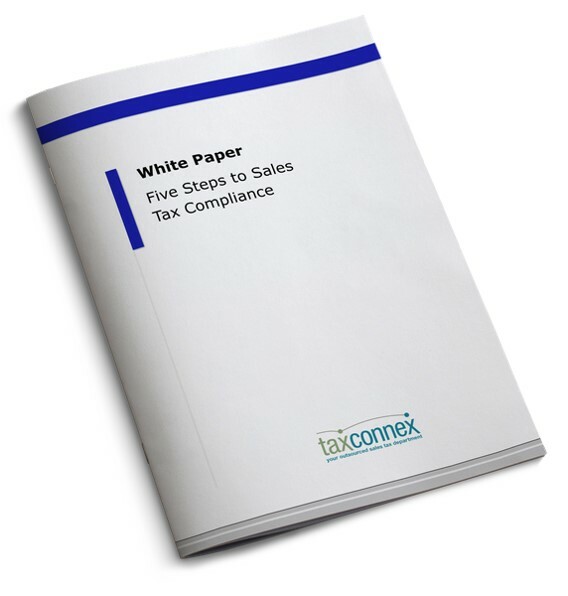 Whitepapers, Questionnaires, Presentations, Handbooks and more. Get real-time calculations of telecom taxes in more than 10,000 jurisdictions. 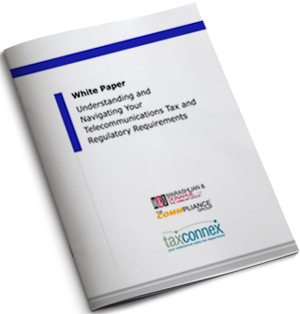 Ensure the accuracy of your tax calculations, reduce risk, cut costs and sales valuable time with CorpSystem SureTax Telecom, the most robust, real-time, accurate tax calculation solution designed specifically for the telecommunications industry. SureTax easily adjusts to your evolving products and services, and can be customized to meet jurisdiction or industry specific nuances. 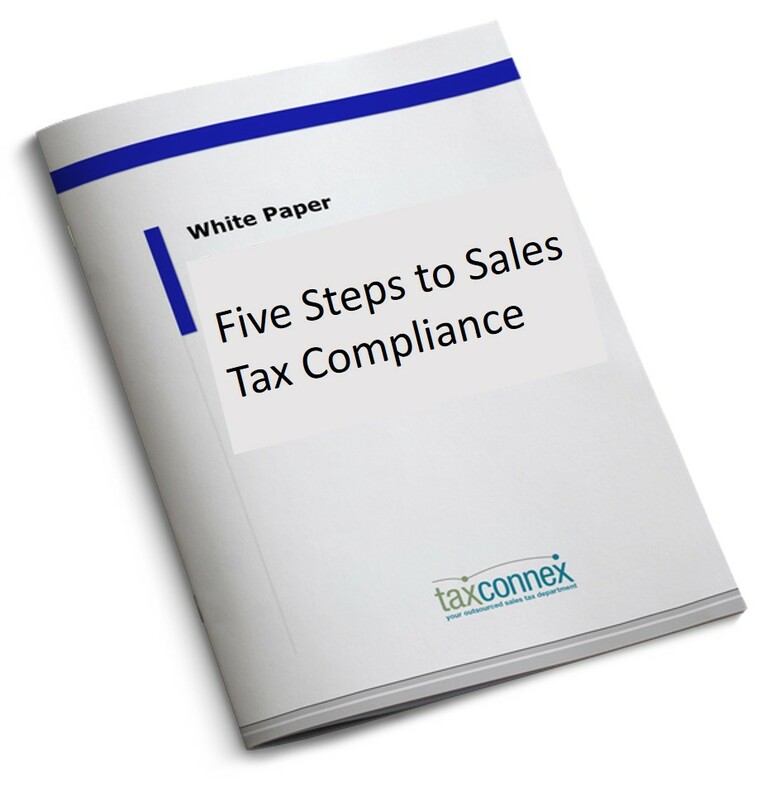 “A Handbook of Sales Tax Issues” is authored by TaxConnex Partner, Brian Greer, and is directed to the small and mid-market business community. The uniqueness of this series is that it is written for the lay person that doesn’t speak ‘sales tax’. 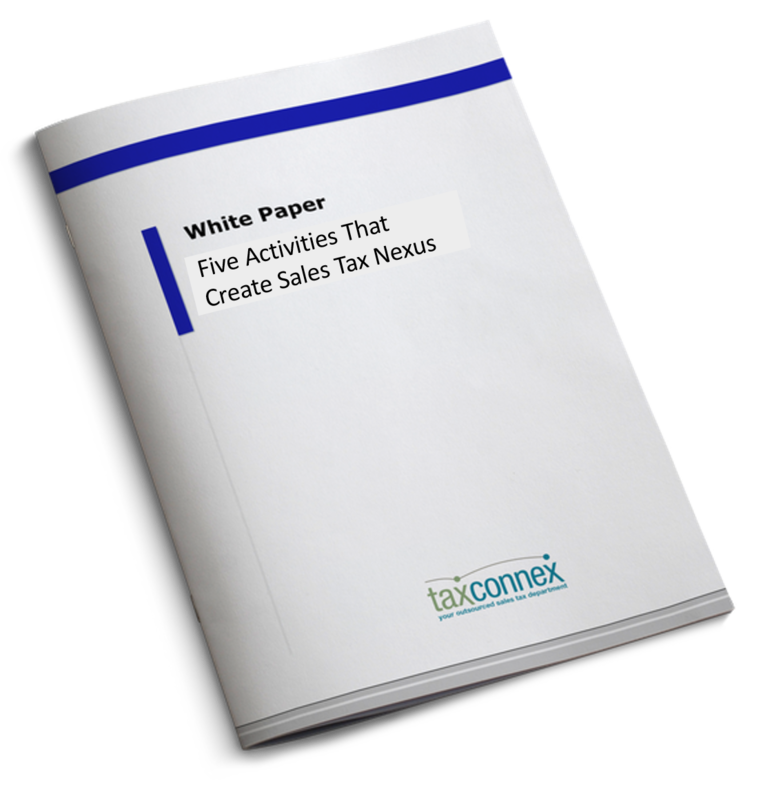 It’s designed for the accounting professional who has had sales tax dropped on their desk or the tax person that has been newly appointed to sales tax. Do you make internet sales? Do you have affiliate relationships with out-of-state companies? Do your sales representatives travel outside your home state? Do you engage in trade shows outside your home state? Do you have employees or agents that perform services on your behalf outside of your home state? The VoIP Tax Workshop was held at the ISPAmerica 2012 conference in Orlando, FL at Disney's Coronado Springs Resort at Walt Disney World® on March 27, 2012. 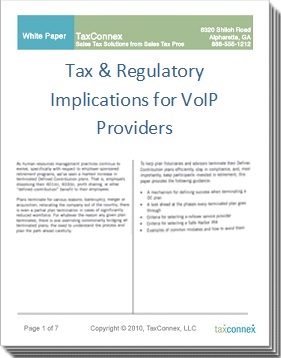 The workshop addressed sales tax nexus, taxability of VoIP services, quantifying and remediating prior period exposure, and registering and filing VoIP tax returns. To download the complete set of slides, fill out the information below. The slides are approximately 6.5MB so they will take several seconds to download...be patient. 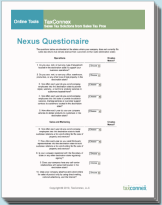 Taxes, Fees, Nexus, Assessability, Registration, Calculation, Reporting, and Amnesty.